Britain has a new protocol for controlling any future outbreaks of the highly contagious venereal disease Contagious Equine Metritis (CEM), which can cause sub-fertility in affected mares and can establish chronic infections in stallions. The move follows a collaboration between government veterinary authorities and the equine industry. Any suspected cases of CEM must continue to be reported to the Animal and Plant Health Agency (APHA). But under the new control arrangements which came into effect from February 1, owners of affected horses in England, Scotland and Wales may use a private equine veterinary surgeon specifically approved to deal with the disease without official movement restrictions being imposed. These arrangements require compliance with the control measures outlined in the Horserace Betting Levy Board’s (HBLB) Code of Practice for CEM whilst all associated costs will continue to be covered by the owners of affected horses. The arrangements to deal with CEM in Northern Ireland remain unchanged. 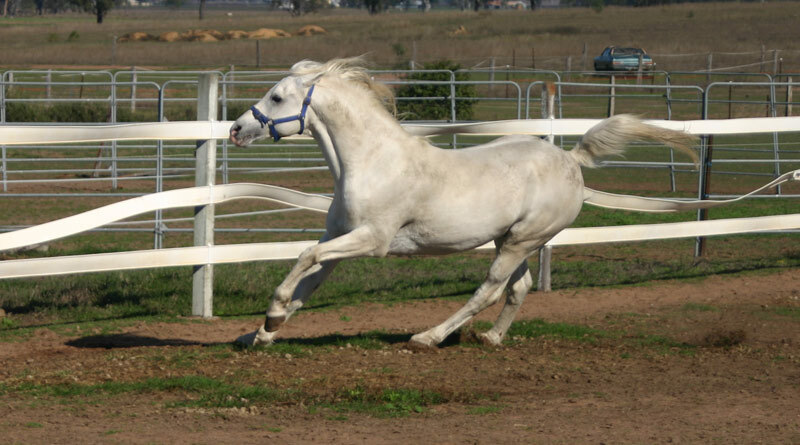 Taylorella equigenitalis, the bacterium that causes CEM, can be passed through both natural mating and artificial insemination and whilst mares may exhibit clinical signs, stallions can carry the infection without showing signs. In 2013, CEM’s notifiable disease status was reviewed but given the serious risk that the disease represents to the UK’s breeding population and the threat to the UK’s valuable equine export market, its notifiable disease status was retained but with more responsibility for control of the disease to be undertaken by the equine industry. The new arrangements were developed by the Equine Disease Coalition in close collaboration with the Thoroughbred Breeders’ Association (TBA) and the British Equine Veterinary Association (BEVA) and with the full support of the Government animal health teams in London, Edinburgh and Cardiff. The protocol underpins the need to comply with the HBLB Code of Practice for the disease, which contain guidance for monitoring, treating and managing outbreaks of CEM. “Whilst occurrences of CEM are sporadic and we have not had any confirmed cases in the UK since 2012, it still presents a very real threat to our breeding industry,” BEVA Chief Executive David Mountford said. The Animal Health Trust has a central role in the new protocol, coordinating activities undertaken by approved vets, receiving and collating reports, initiating tracings off the premises and taking responsibility for any epidemiological investigations. Dr Richard Newton, the Animal Health Trust’s Director of Epidemiology and Disease Surveillance, said the new arrangements for CEM control clearly set out the sector’s commitment to managing the risks presented by this disease. World Horse Welfare Chief Executive Roly Owers. World Horse Welfare Chief Executive Roly Owers said the new protocol for controlling CEM is a great example of what can be achieved through collaborative working and cost-sharing between government and the equine sector. Joint Veterinary Advisor of the Thoroughbred Breeders Association, Professor Sidney Ricketts, played a key role in developing the new protocol. He said that while there had not been any cases of CEM in the horse population for several years, there is a continued risk from carrier or infected mares or stallions being imported into the UK, as instances of infection are regularly found in many other countries. The Equine Disease Coalition, which was formed in 2011 and chaired by World Horse Welfare, comprises representatives from the Animal and Plant Health Agency (APHA), Animal Health Trust, British Equine Veterinary Association, Defra and the devolved administrations, University of Nottingham Veterinary School, RSPCA, Royal Veterinary College and World Horse Welfare. Horse owners in Great Britain who suspect their horse could be infected with CEM and laboratories that suspect they may have identified the causal agent must report their suspicions to the Defra Rural Services Helpline on 03000 200 310.